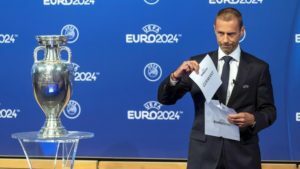 The European Football Association (UEFA) Thursday picked Germany to host the continent’s leading football tournament in 2024, leaving Turkey’s dreams to stage the event for the first time shuttered. For the vote, which took place in Nyon, Switzerland, Germany and Turkey, the two contenders garnered respectively 12 and 4 votes, a landslide victory for the German bid. 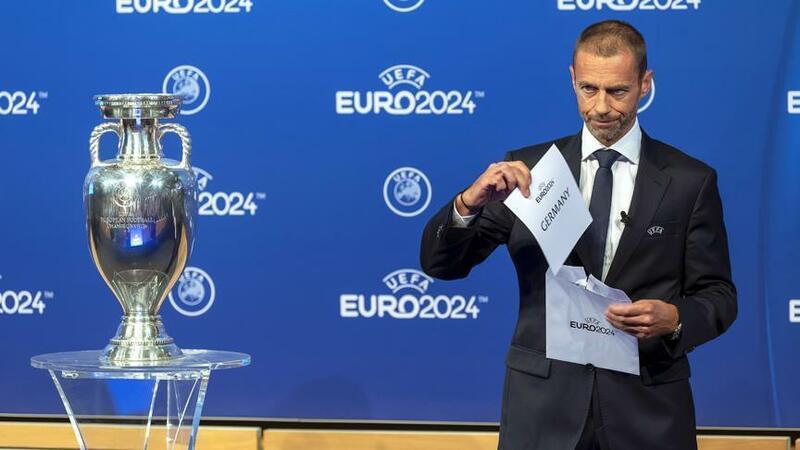 UEFA Chief Aleksander Ceferin said Germany will be “fantastic host” but also congratulated Turkey for its bid. The new failure is Turkey’s sixth attempt to host the event. The country was confident to win the tender this time around after it injected massive investment in the preparation. Billions have been spent on new stadiums, new airports and transport networks.